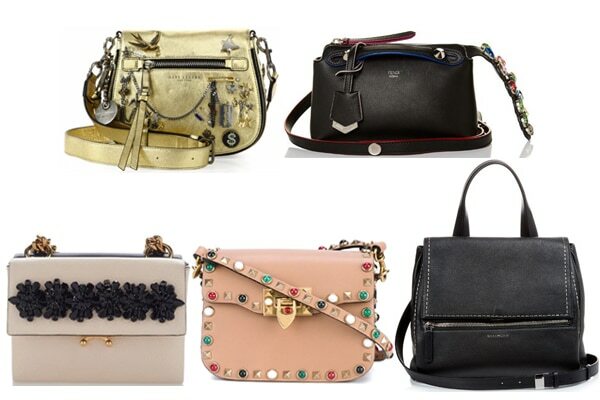 Different luxury brands offers handbags with a variety of embellishments. Fendi, Valentino, Proenza Schouler and Givenchy are some of the brands that offers bags with embellishments like studs, crystals and charms. 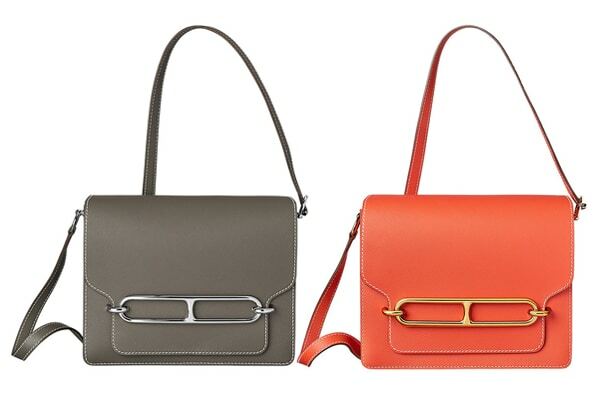 Check out the embellished bags available now at The SF Shop.